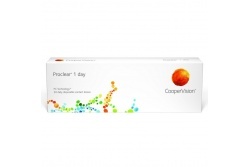 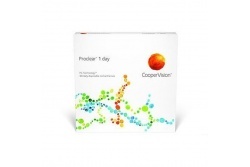 Proclear contact lenses from Coopervision, are designed in order to fight against the dryness signs offering a 96% of hydration for more than 12 hours. 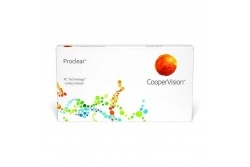 Besides, they count on the PC technology, which offer a sensational comfort. 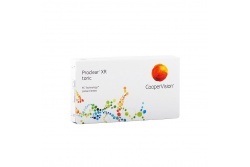 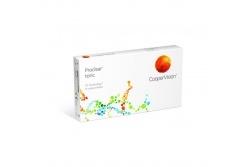 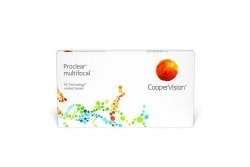 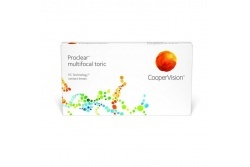 There is a wide range of Proclear contact lenses which cover all the solutions for common visual problems.